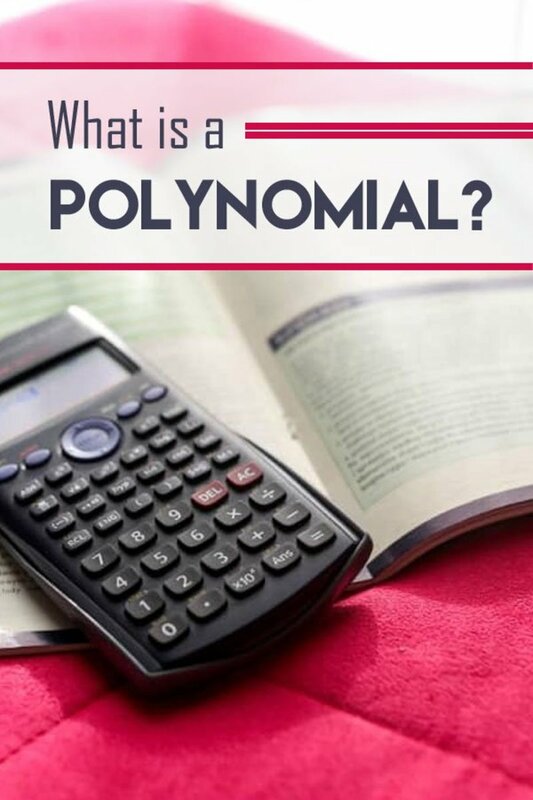 In this tutorial you'll learn about exponentiation, bases, logarithms to the base 10, natural logarithms, rules of exponents and logarithms, working out logarithms on a calculator, graphs of logarithmic functions, the uses of logarithms and using logarithms to perform multiplication and division. Before we learn about logarithms, we need to understand the concept of exponentiation. Exponentiation is a math operation that raises a number to a power of another number to get a new number. 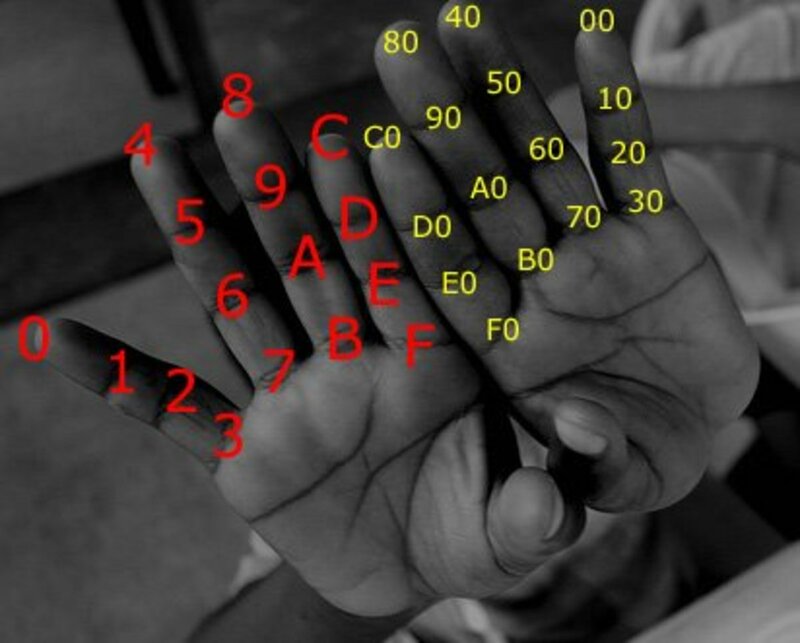 We can also raise numbers with decimal parts (non-integers) to a power. What are Bases and Exponents? 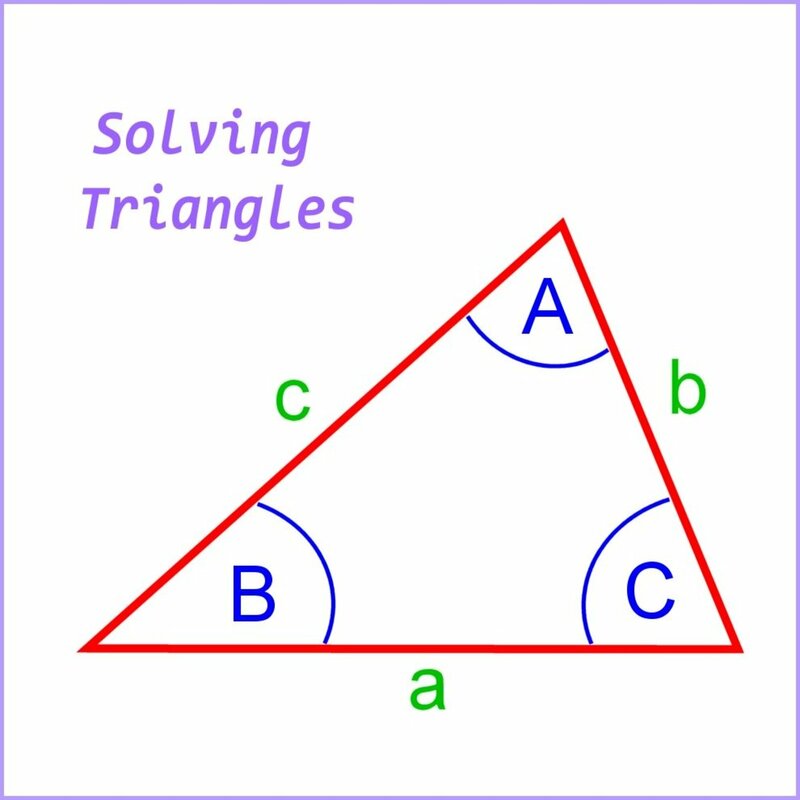 a is called the base and b is called the exponent. 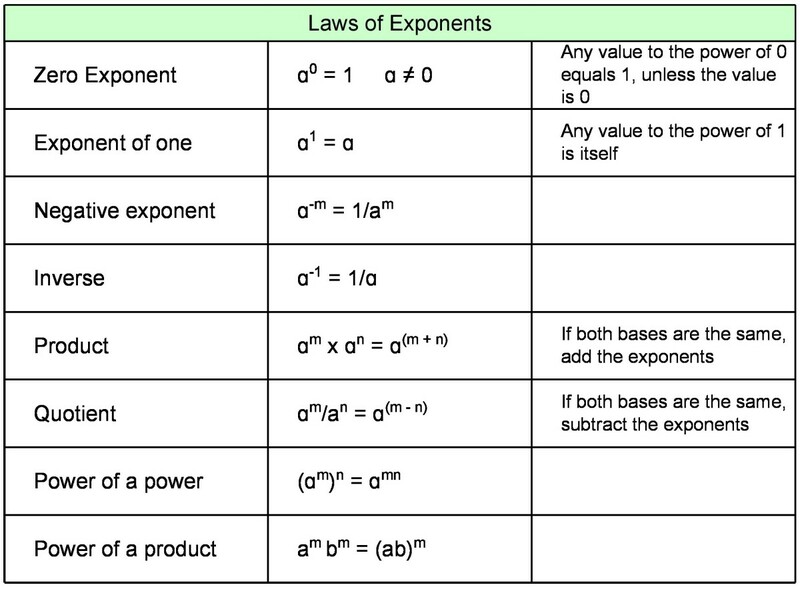 There are several laws of exponents (sometimes called "rules of exponents") we can use to simplify expressions that include numbers or variables raised to a power. 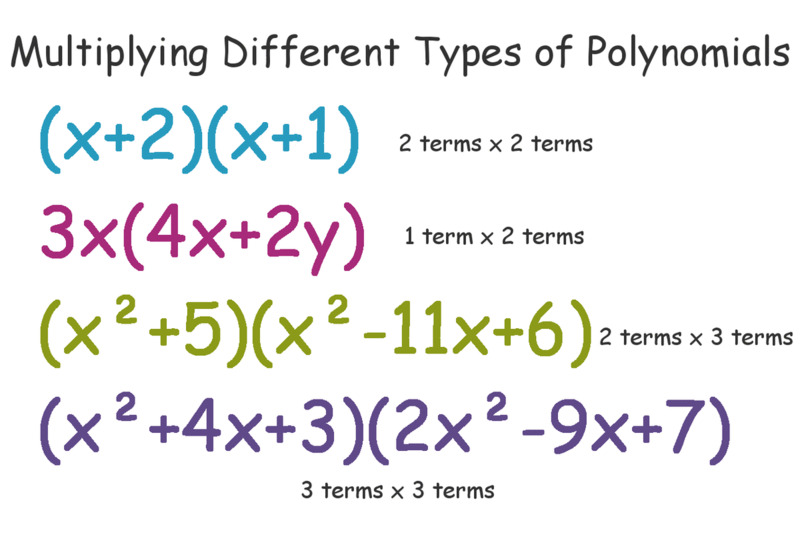 Exponents don't have to be integers, they can also be decimals. If we raise 10 to the power of 3, we get 1000. 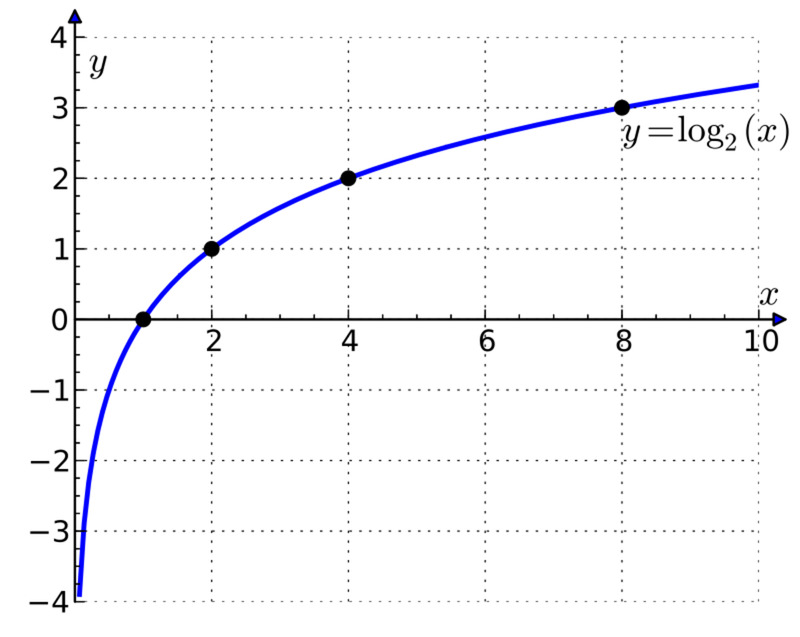 The logarithm function is the reverse of exponentiation and the logarithm of a number (or log for short) is the number a base must be raised to, to get that number. 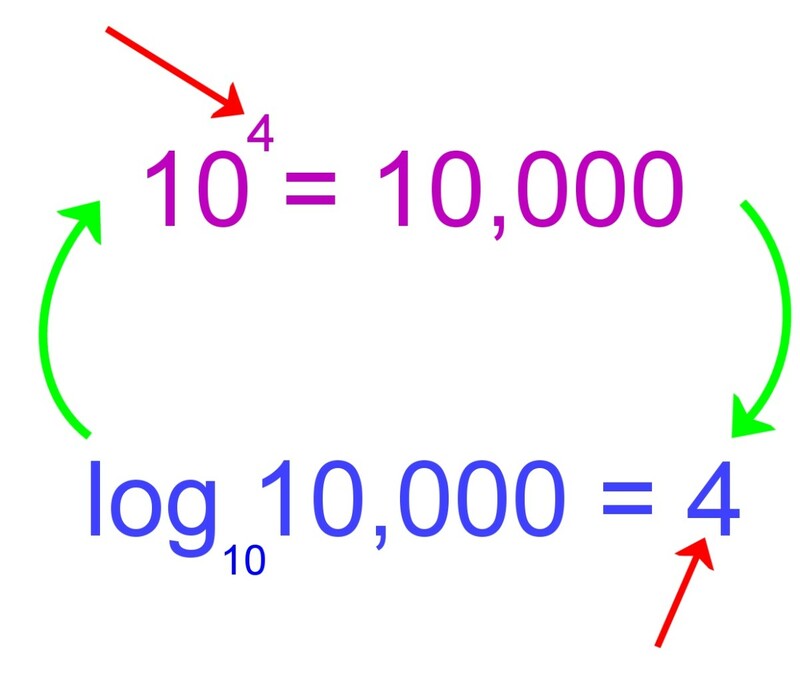 So log10 1000 = 3 because 10 must be raised to the power of 3 to get 1000. We indicate the base with the subscript 10 in log10 . 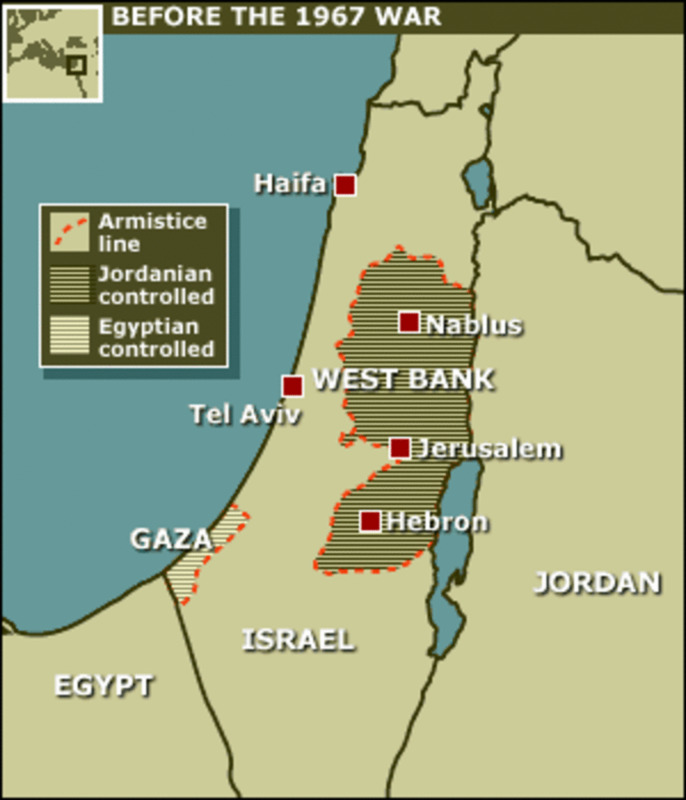 Sometimes this is omitted. 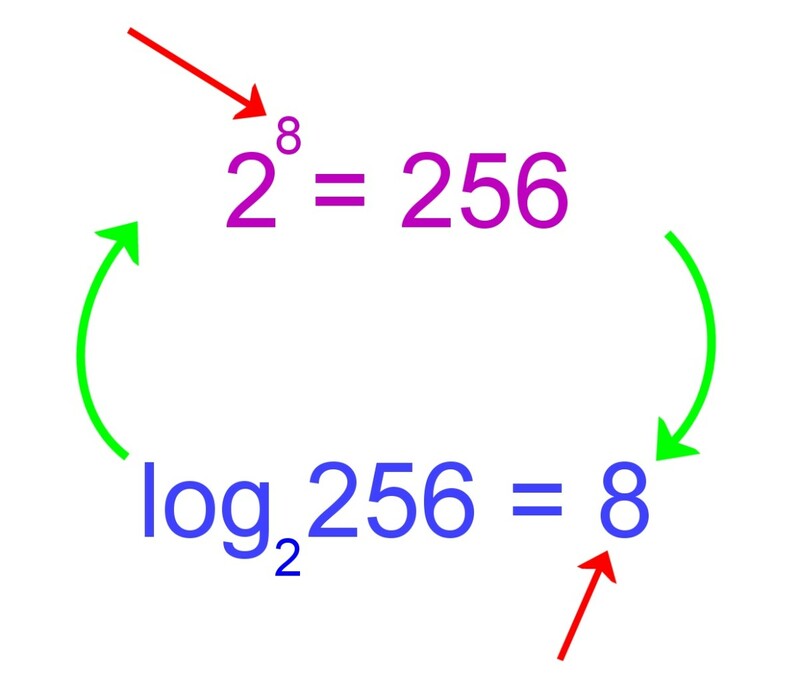 The logarithm of a number (or log for short) is the number a base must be raised to, to get that number. We can of course work out logs to other bases. The value of the expression (1 + 1/n)n approaches e as n gets bigger and bigger. The graph below shows the function log (x) for the bases 10, 2 and e.
Since x0 = 1 for all values of x, log (1) for all bases is 0. Log x increases at a decreasing rate as x increases. Log 0 is undefined. 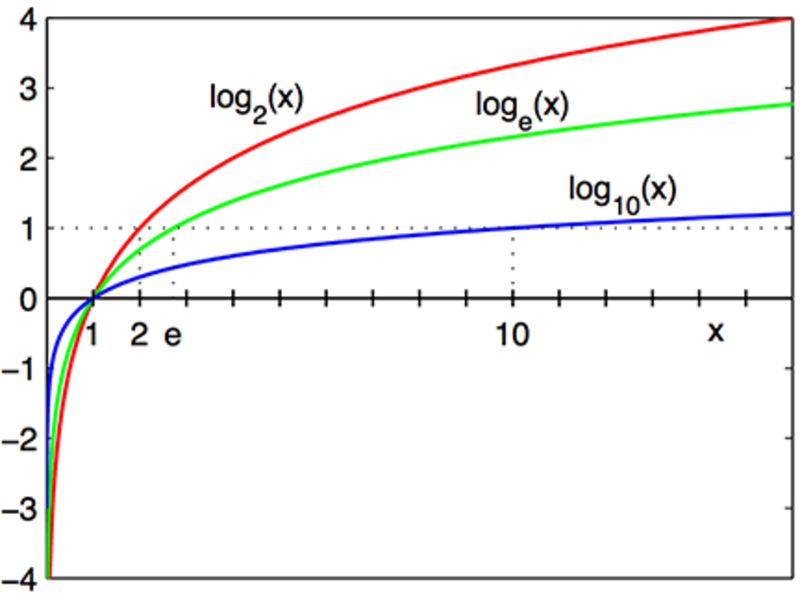 Log x tends to -∞ as x tends towards 0. These are sometimes called logarithmic identities or logarithmic laws. The log of a product equals the sum of the logs. The log of a quotient (i.e. a ratio) is the difference between the log of the numerator and the log of the denominator. The log of a number raised to a power is the product of the power and the number. This identity is useful if you need to work out a log to a base other than 10. 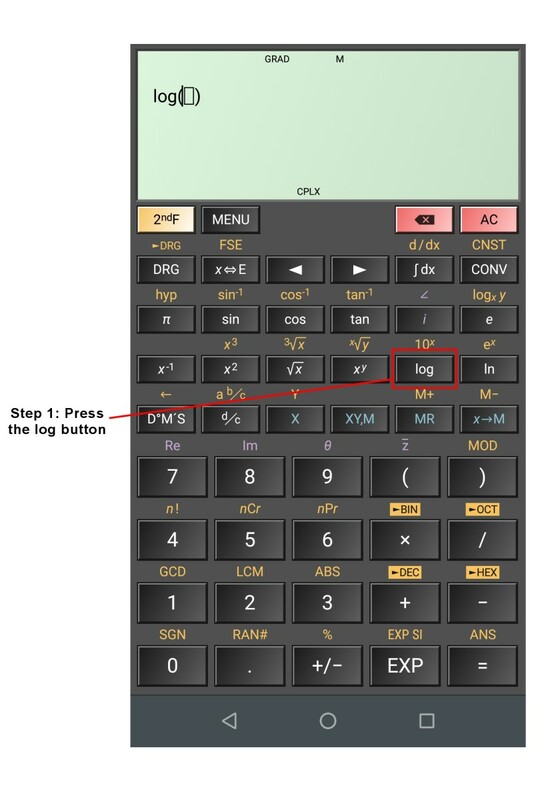 A calculator normally only has "log" and "ln" keys for log to the base 10 and natural log to the base e respectively. 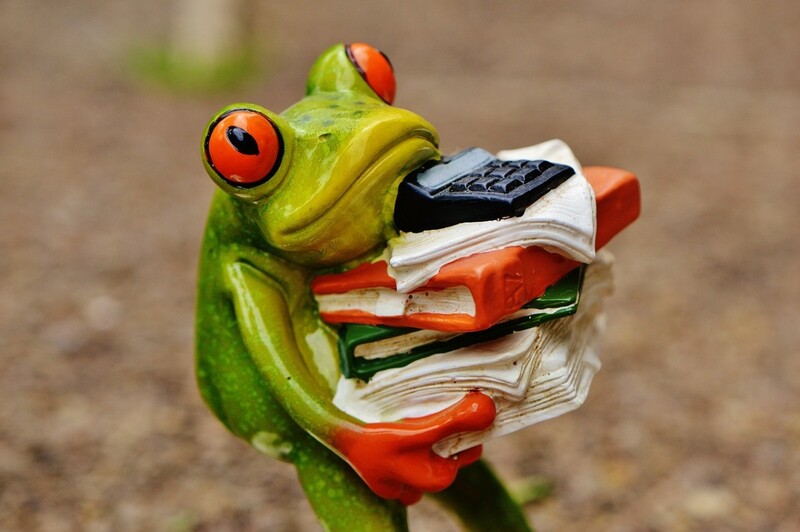 You can use the log function on a calculator to work out the log of a number to the base 10. 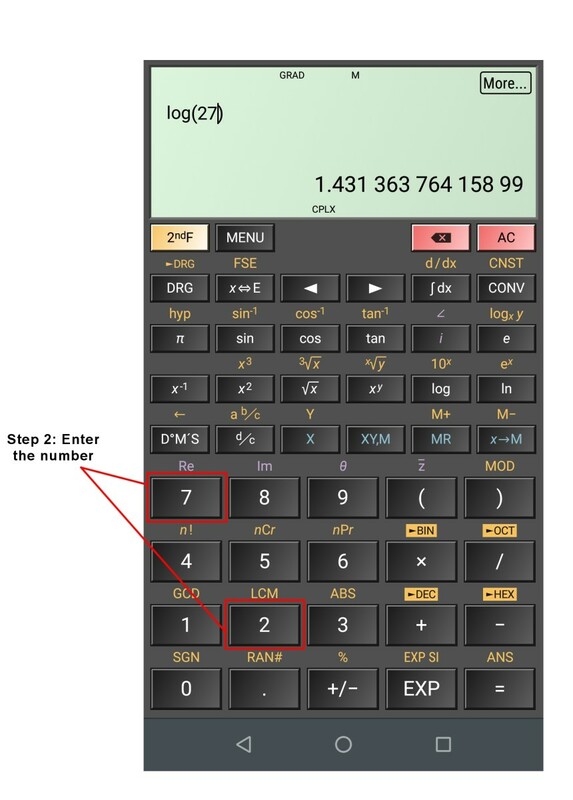 You may have to press "=" depending on the model of the calculator. What are Logarithms Used For? 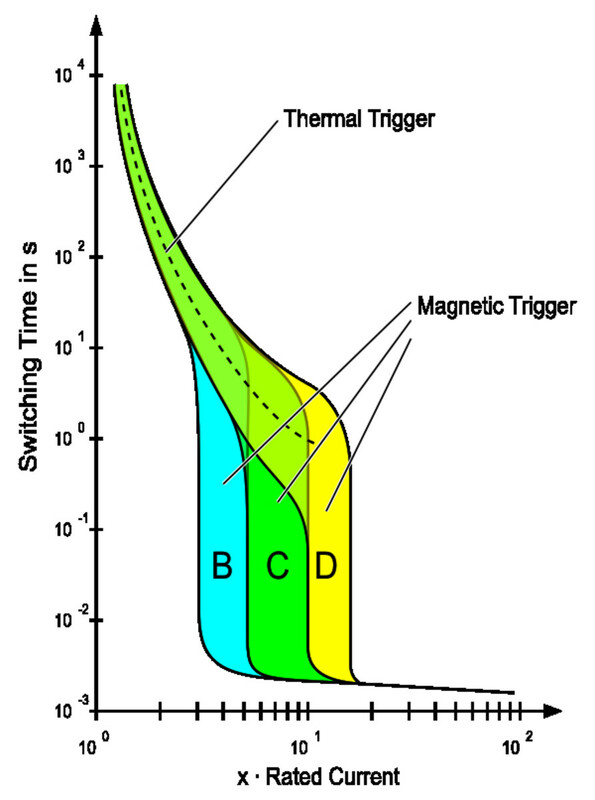 In science, measurements can have a large dynamic range. This means that there can be a huge variation between the smallest and largest value of a parameter. An example of a parameter with a large dynamic range is sound. 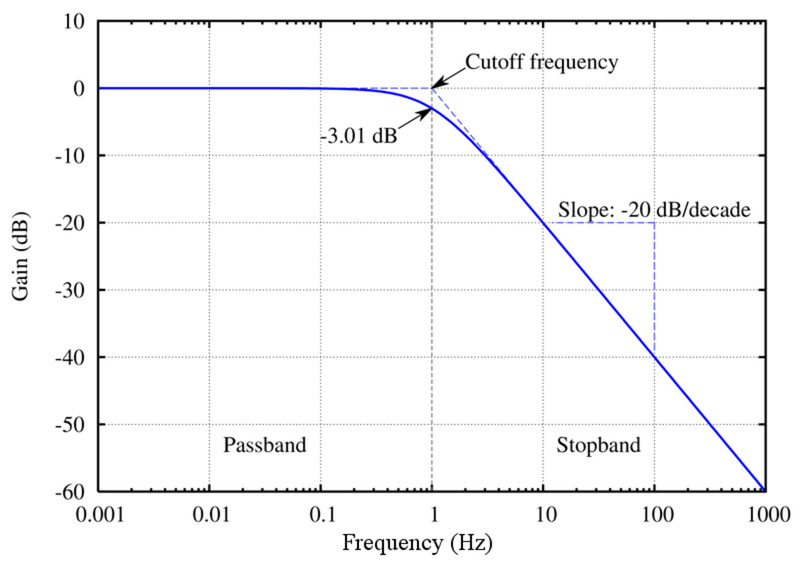 Typically sound pressure level (SPL) measurements are expressed in decibels. By using logs, we can represent levels from 20 μPa = 20 x 10-5 Pa up to the sound level of a rifle gunshot (7265 Pa) or higher on a more usable scale of 0dB to 171dB. Now increase the sound level by another factor of 10, i.e. make it 100 times louder than the faintest sound we can hear. So each 20DB increase in SPL represents a tenfold increase in level of sound pressure. The magnitude of an earthquake on the Richter scale is determined by using a seismograph to measure the amplitude of ground movement waves. The log of the ratio of this amplitude to a reference level gives the strength of the earthquake on the scale. The original scale is log10 ( A / A0 ) where A is the amplitude and A0 is the reference level. Similar to sound pressure measurements on a log scale, every time the value on the scale increases by 1, this represents a tenfold increase in strength of the earthquake. So an earthquake of strength 6 on the Richter scale is ten times stronger than a level 5 earthquake and 100 times stronger than a level 4 quake.